Singer and songwriter Lionel Richie is one of the world’s best-selling artists with a prolific career that always focused on what’s next. 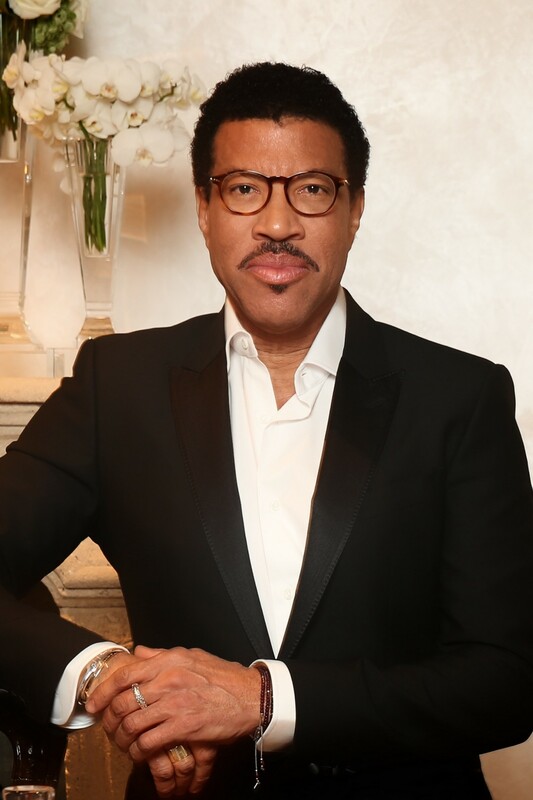 A native of Tuskegee, Alabama, Lionel Richie’s musical career began with a chance meeting in college at the Tuskegee Institute, which he attended on a tennis scholarship. Richie was carrying a saxophone and was approached by members of an R&B group called The Mystics, who asked him if he knew how to play. Richie said yes and joined the group, which after adding other members would be renamed The Commodores. This moment encouraged Richie to not let his own lack of training keep him from writing music, and he became a prolific songwriter with an ability to write songs that crossed genre boundaries. In the late 1970s, Richie was writing both for his group and for other artists. He authored “Lady” for Kenny Rogers, which reached #1 in 1980, and he produced Rogers’ 1981 album Share the Love, which had three songs in the pop charts Top 15. Richie also recalls being driven by Berry Gordy, founder of Motown Records. He said that he’d approach Gordy when he had a #1 hit, hoping to get congratulations from the legendary music mogul. Instead Gordy would tell him about the great records all the other Motown artists were about to release, essentially saying to Richie, “That’s great. But what’s next?” Richie said this impacted the way he approached his career. Across his decorated career, Richie has sold more than 100 million records worldwide, received five Grammy Awards, an Academy Award, a Golden Globe, and he was given The Songwriters Hall of Fame’s highest honor in 2016.